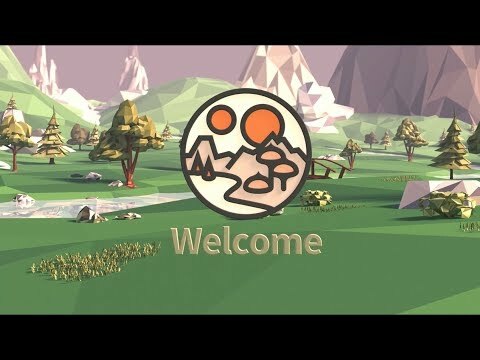 Join the crowdsale on August 8th to help build the first virtual world that runs on open standards. This is the perfect vision on Non-fungible token and marketplaces/universes. So far I'm unimpressed by this. It seems to be a clear attempt to create something like Second Life come Minecraft mixed in with a little bit of the concept of "districts" as originally conceived by District0x. Each district has it's own non-fungible asset token and limited "real estate". Except so far we see there is little more than a 3D space definition. District0x is all about the protocols that connect dApps within each district and a common set of utilities available to all. I'm not seeing any of this here - the only protocols that seem to be common are related to buying and selling LAND for each district. They have an artificial scarcity of real-estate which is sold as a way to ensure discoverability, but seems more like a way to drive up prices over time and reward early adopters. Interestingly vertical development is unlimited which rather blows out of the water the "discoverability" argument. There is also the argument that this concept is easily cloned and any number of existing 3D worlds could integrate a blockchain based token or tokens to compete. Thus far I don't see any evidence of actual software that would allow end users to explore this virtual world they are building.